Honest Tea Drinks only $0.50 w/ Coupon! 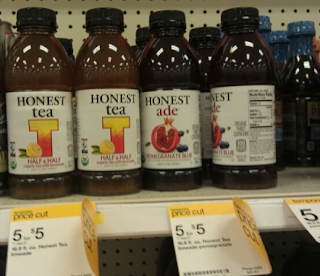 Check out this great deal you can get on Honest Tea at Target! Yea, the The Coupons.com new website is horrible :( If you click on Local Coupons, it SHOULD show a zip code box to enter in 77477. HTHs!